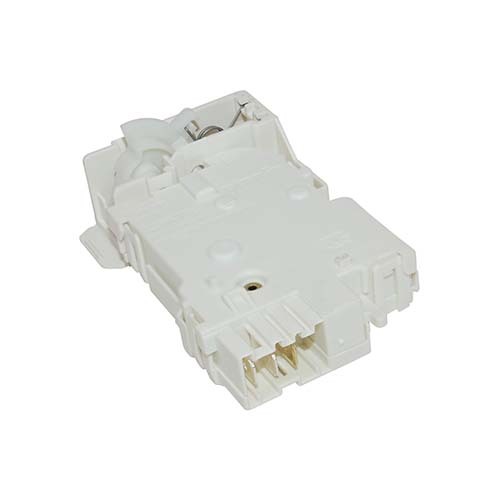 This genuine door interlock switch will fit Indesit tumble dryer models as shown. Please compare your door interlock with the one in the image as two different door locks could have been fitted and they are not interchangable. Compatible replacement Indesit tumble dryer door interlock. The perfect spare part for the job and an identical match. Hassle free ordering from the website and a very quick delivery. A pleasure doing business with you.